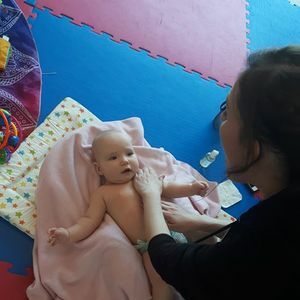 6 week infant massage course that will finish new parents with a lifelong skill that has lots of health benefits for both baby and caregiver and can be adapted as baby grows....why not give your little one the best start they could possibly have by learning this ancient tradition? 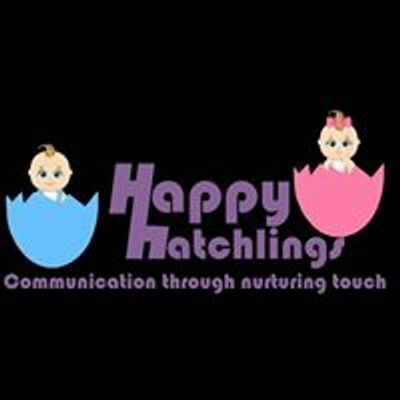 Refreshments included so plenty of time to chat with other local mums & dads & for babies to socialise...no better way to start your Friday morning and get the weekend going....?? ?